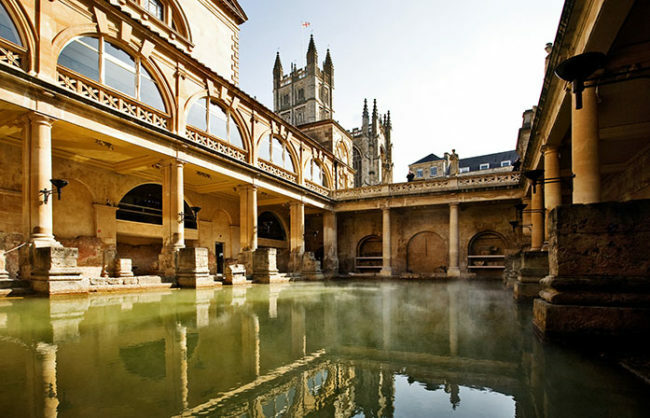 Stonehenge, Glastonbury, Bath & the South West Coast – The Great Canadian Travel Co. Explore mysterious stone structures, wander through secluded moors, and relax on beautiful beaches on this three-day tour. 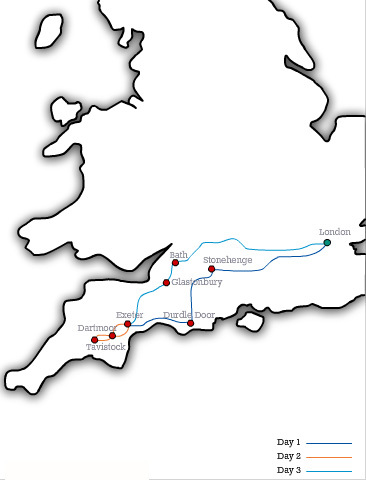 Some say the south west of England is the most beautiful area with its mild climate and spectacular scenery. You travel through the ancient kingdom of Wessex to Stonehenge. These stunning stone circles give you a glimpse into the spirituality of the past, and offer an experience you’re sure to remember. After admiring the spiritual majesty of this Neolithic site, you continue to the incredible geological formations of the Jurassic Coast, where the cliffs are full of fossils from the age of dinosaurs. We travel along the coast to the Durdle Door, a beautiful natural limestone arch that juts into the ocean. Take your time exploring the coast before heading to the historic city of Exeter. Once the most westerly fortified settlement in Roman Britain, this town boasts ancient city walls, a Norman castle, gothic cathedral, Tudor heritage, a quayside, and a vibrant commercial and restaurant area. You stay in Exeter for the next two nights. 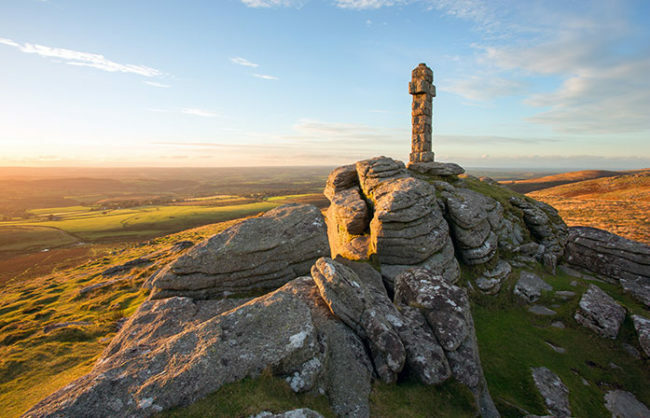 Explore the remote windswept magnificence of Dartmoor, where you can see strings of native ponies grazing close to the striking rock formations. Dartmoor is also home to an immense diversity of flora and fauna, so enjoy the sights, sounds, and smells of the moor’s isolated beauty. This morning you head for Glastonbury, home to the world-famous Glastonbury Music Festival. 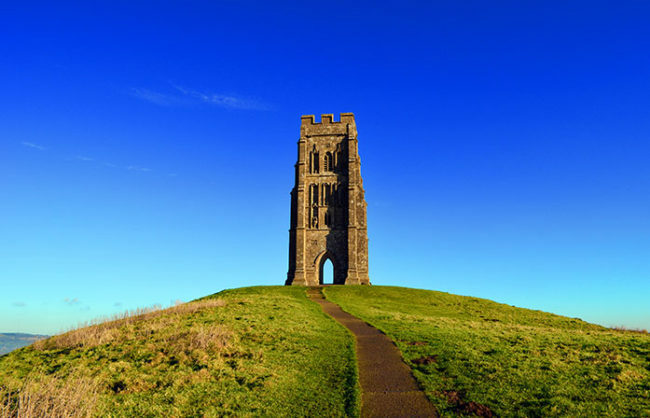 Here, you can scale the Glastonbury Tor, long associated with the mythical kingdom of Avalon and King Arthur. You make your way to Bath in time for lunch and a relaxed afternoon. Recharge in one of the many restaurants, tea shops, or pubs before embarking on your exploration of this fascinating city’s heritage. You return to London in the evening. You could say that the south west is the most beautiful area of England. Its climate is milder, it brims with stunning scenery and legendary folklore, and the culinary delights of cream teas, pasties, cider, and cheddar cheese are simply scrumptious. But we can’t tell you west is best; because you have to find out for yourself. 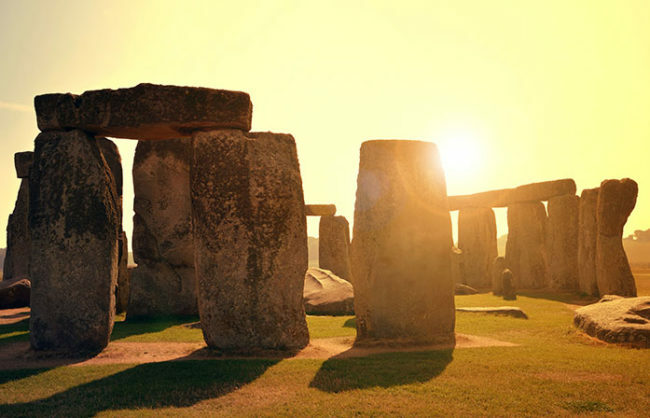 So, join this tour and see the ancient past come to life, explore Stonehenge, wander isolated moors, relax on stunning beaches, and discover one of the most memorable parts of England. Tavistock – Peruse the local market in the birthplace of Sir Francis Drake, the chosen leader of an expedition intended to pass around South America through the Strait of Magellan in 1577.